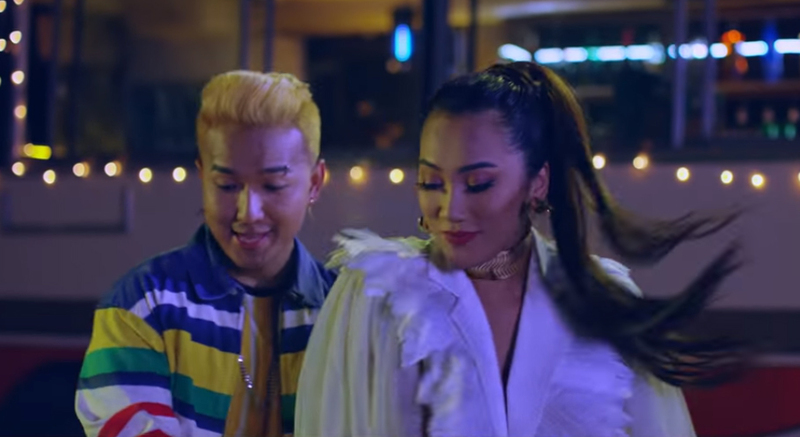 Kuhang featuring ft. Girish Khatiwada and Bullet Flo just released their music video for “Maiya Nepali” and it is pretty much everything! The Chapali Height 2 actress Paramita RL Rana looks bomb in the video. She’s seen carrying a bag of mass destruction. “Maiya Nepali” is one which can get crowd vibing. With Kuhang on the vocals, Girish Khatiwada and Bullet Flo have rapped at their best. This is a song their fans and even new listeners will instantly enjoy. The music gets the crowd moving and it’s not only Paramita who looks hot as even Pooja Panta looks her best in “Maiya Nepali”.